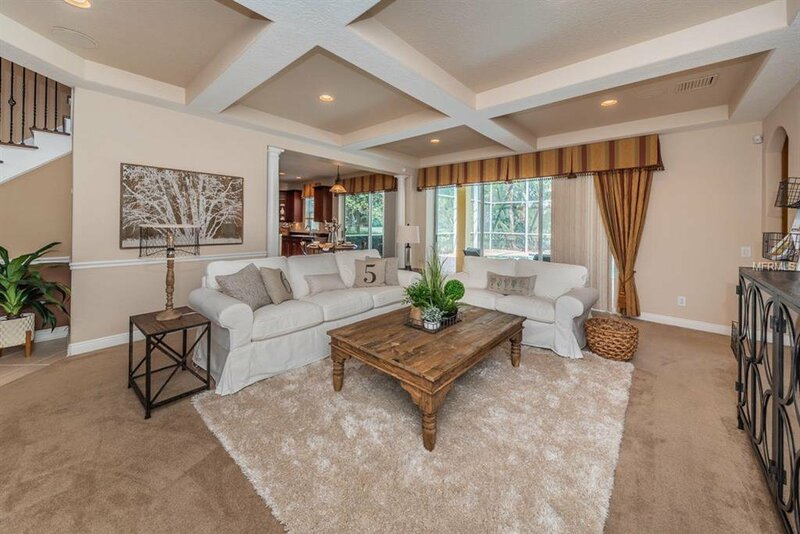 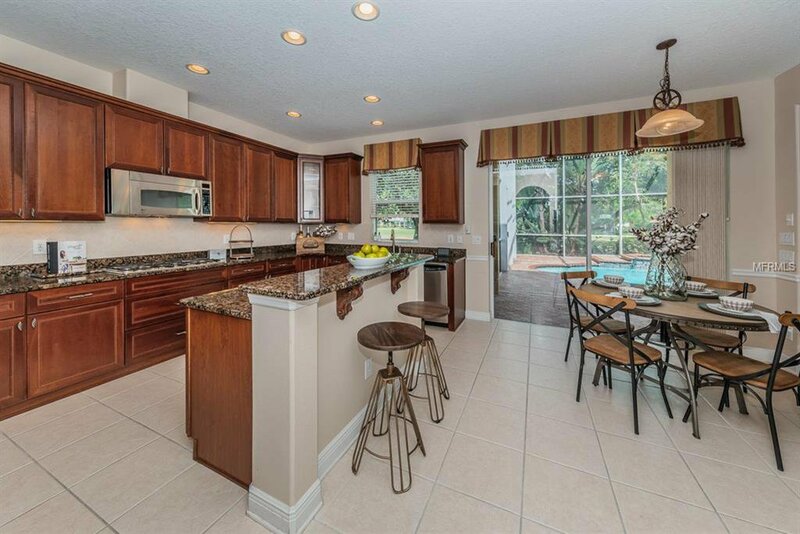 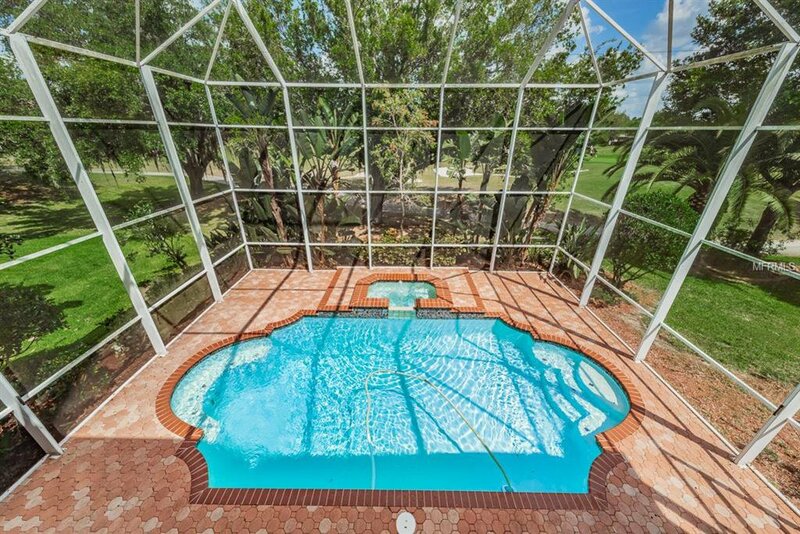 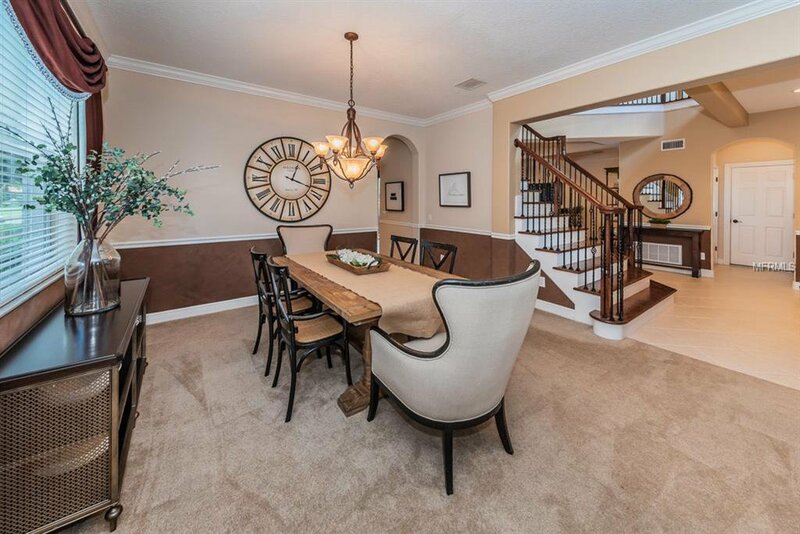 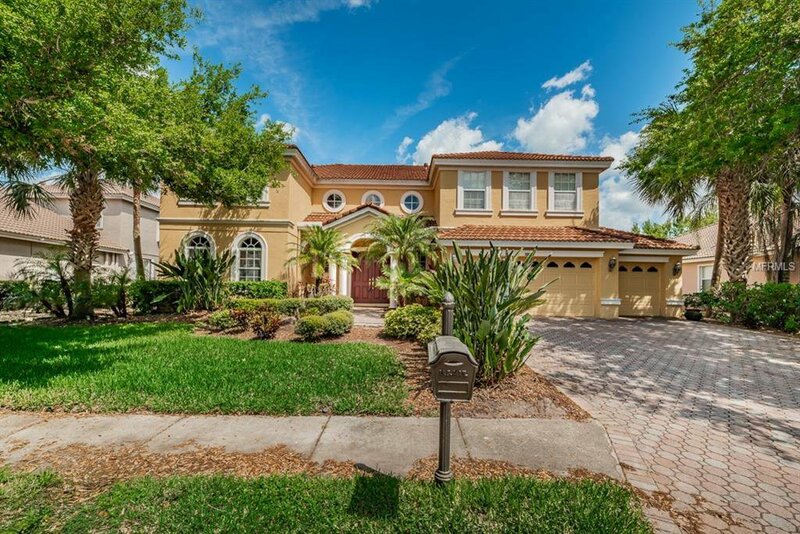 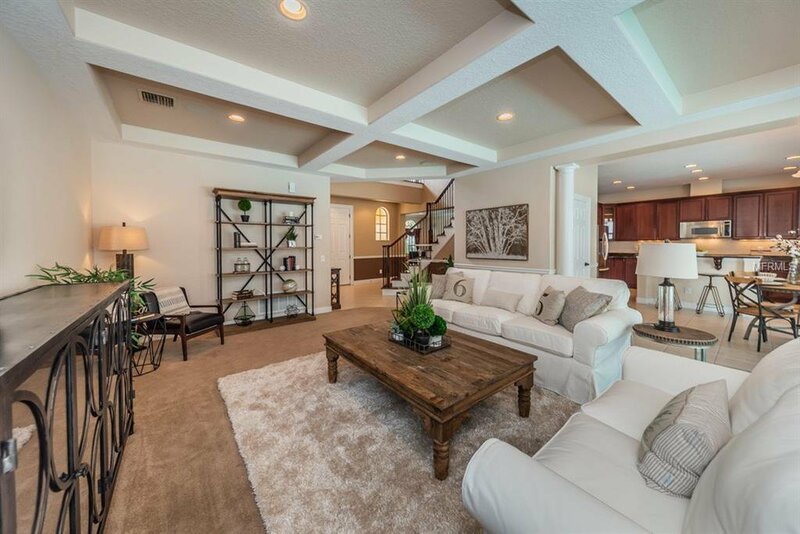 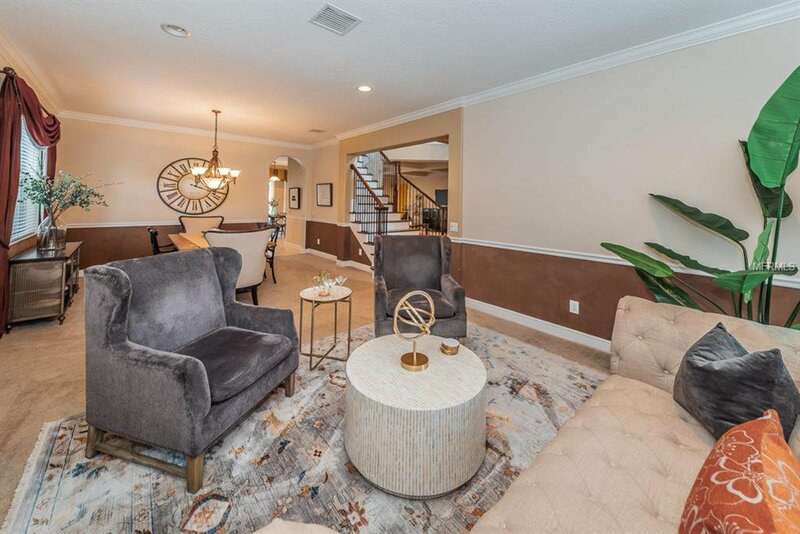 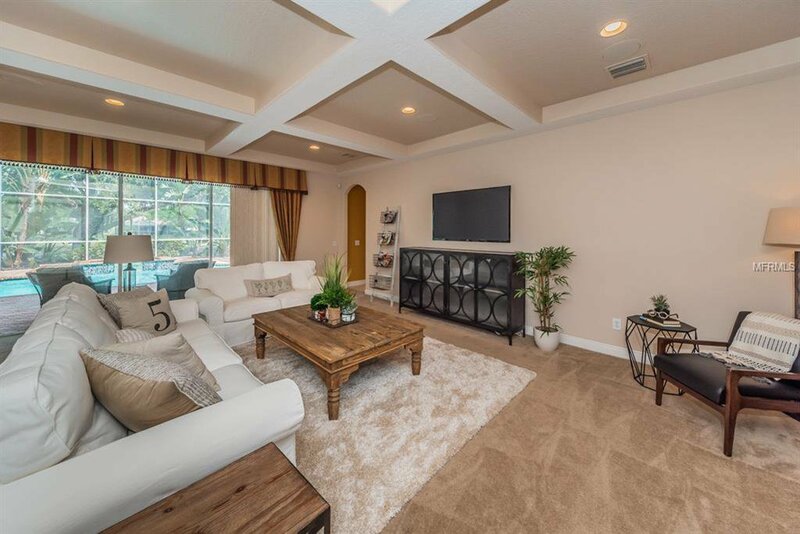 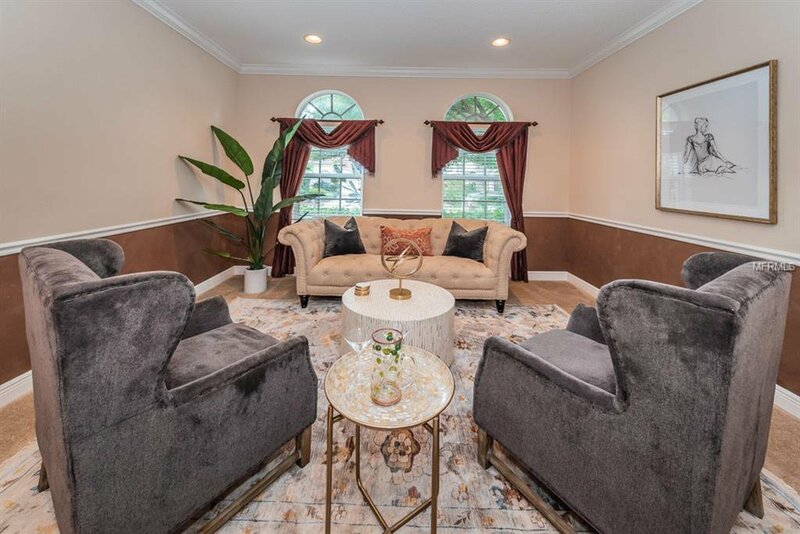 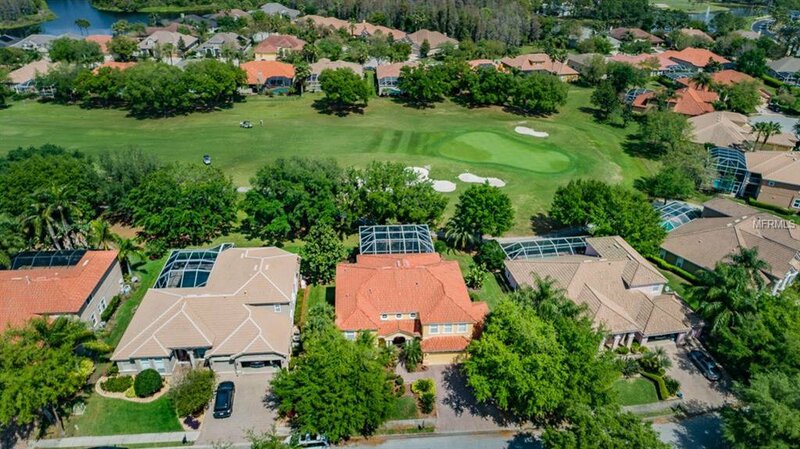 Magnificent Two Story Luxury Pool Home Located on the 14th green/fairway of Fox Hollow Golf Course in the Cielo enclave of Champions Club - Trinity. 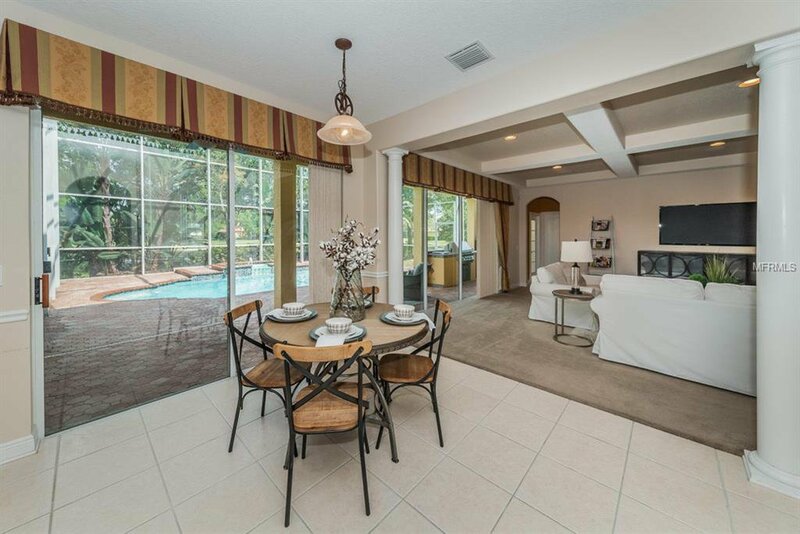 This Amazing Home is a 5 Bedroom, w/ Bonus Room, 4 Bathrooms, with Pool/Spa offering 3812 Square Feet of Living Space! 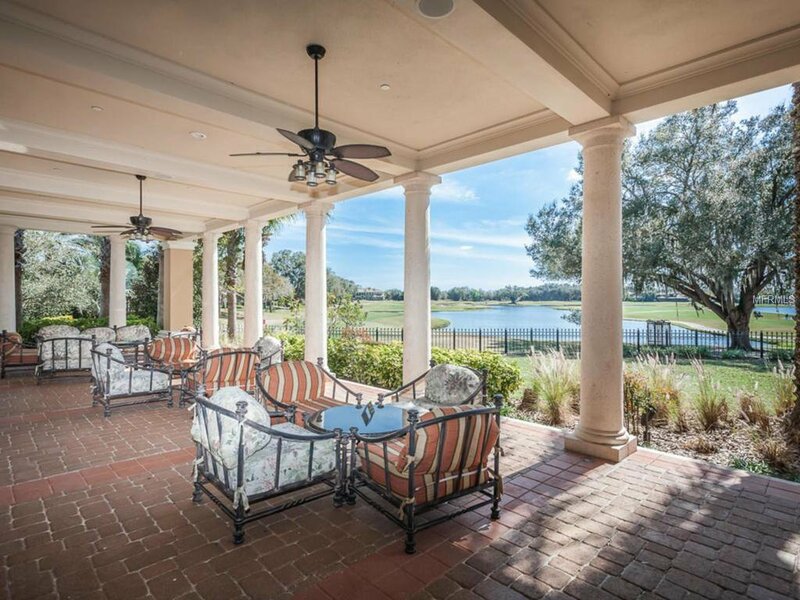 Enjoy a Luxury Lifestyle at its Finest, whether you enjoy the view from your own Private Balcony, Swimming Pool Lanai, The Golf Course Views or the State-of-the-Art Country Club w/ Private Member-Only Access. 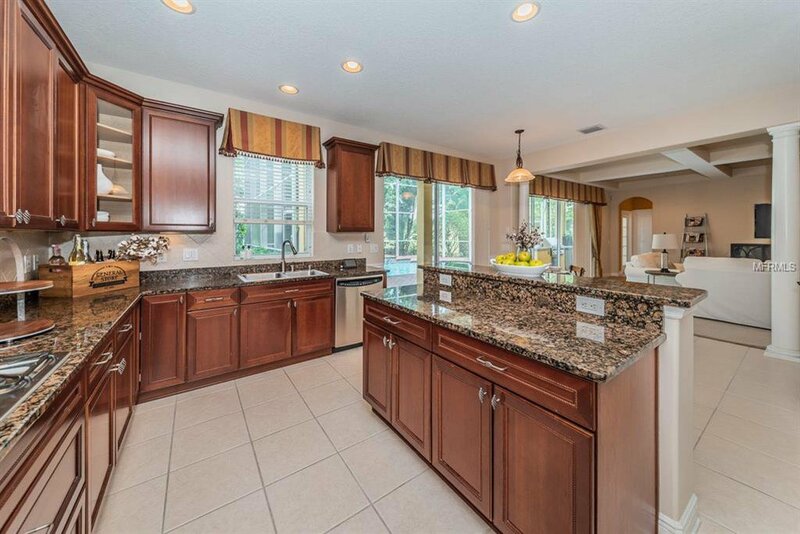 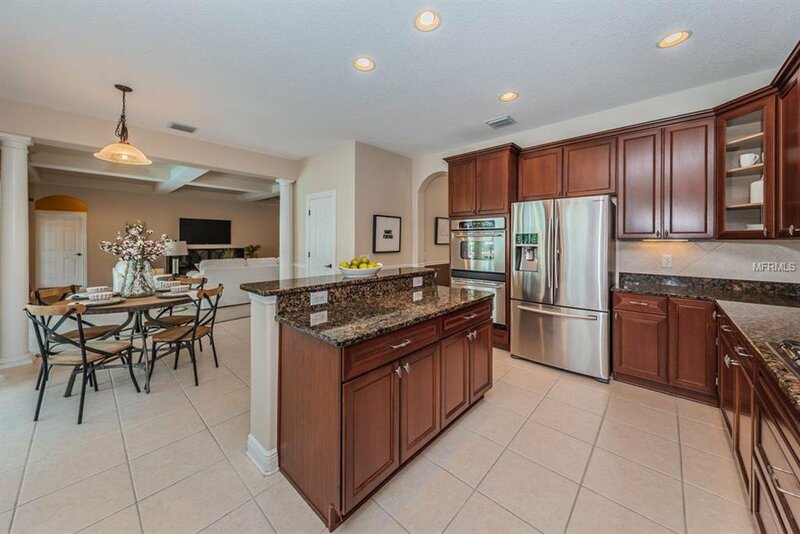 This Home Boasts a Wonderful Chef Style Kitchen with Stainless Appliances, Granite Countertops, and Wood Cabinetry with plenty of space! 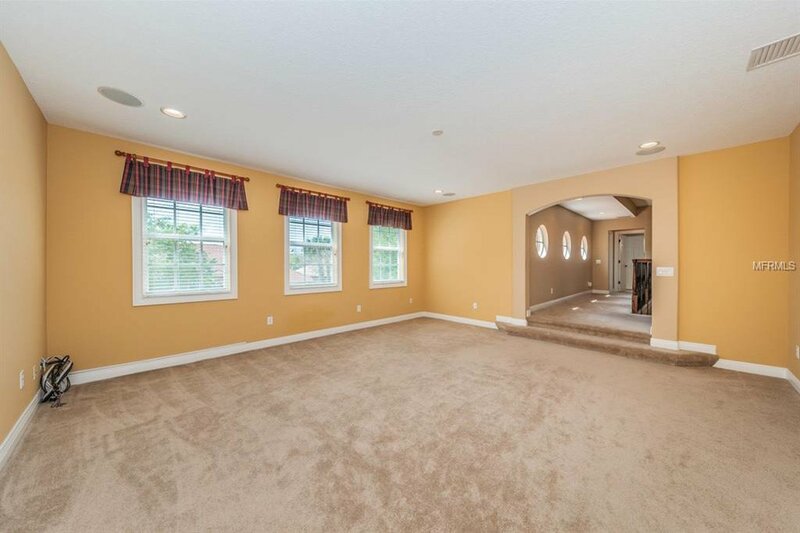 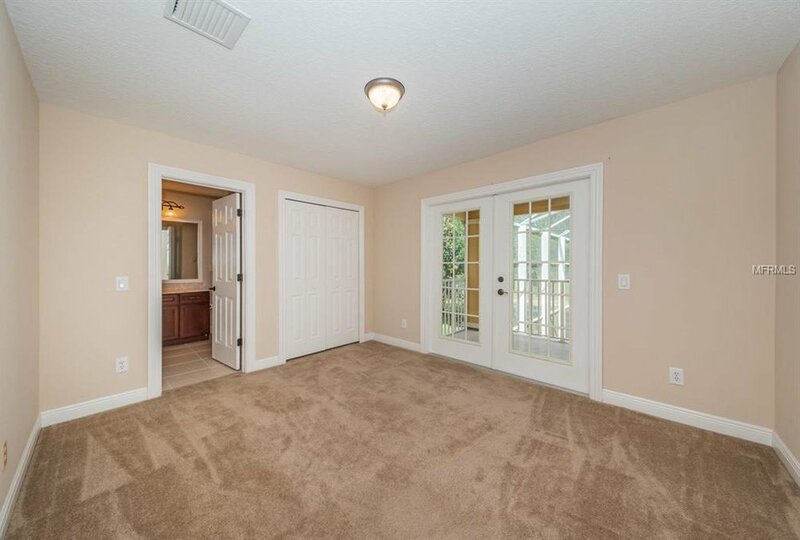 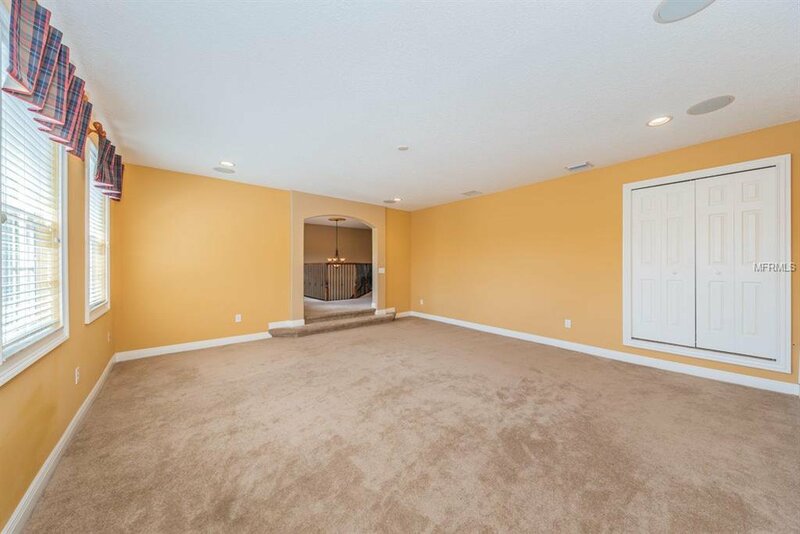 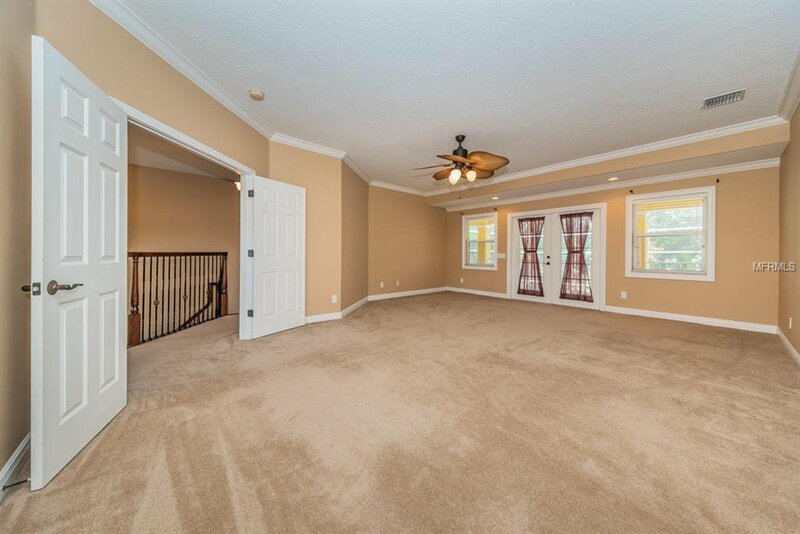 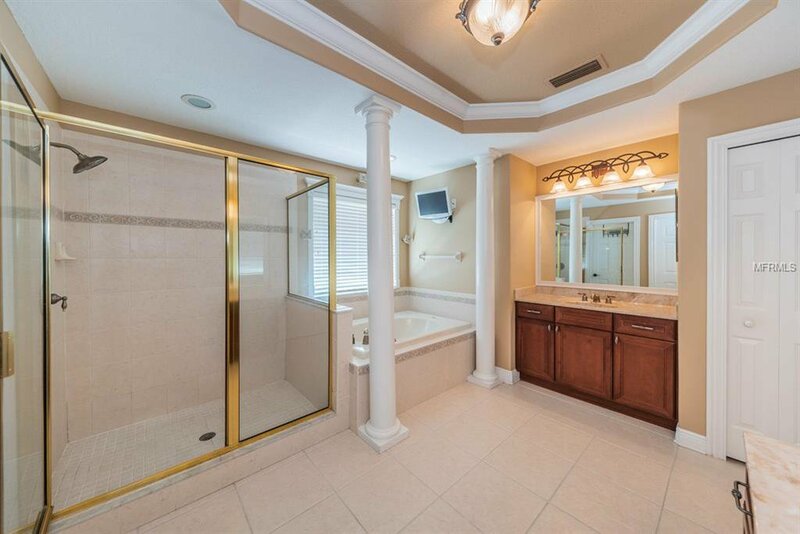 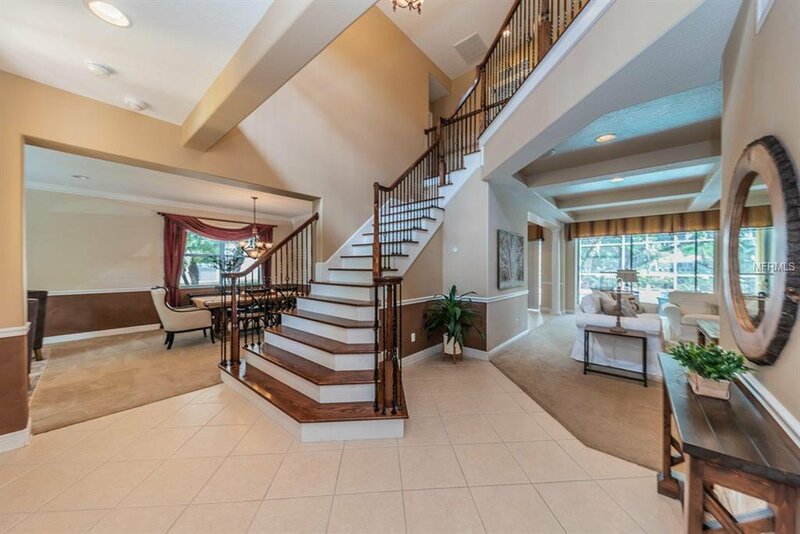 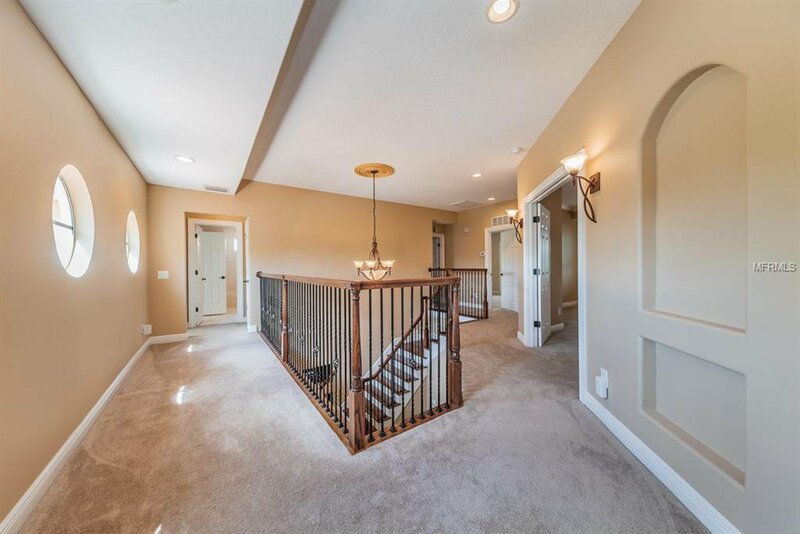 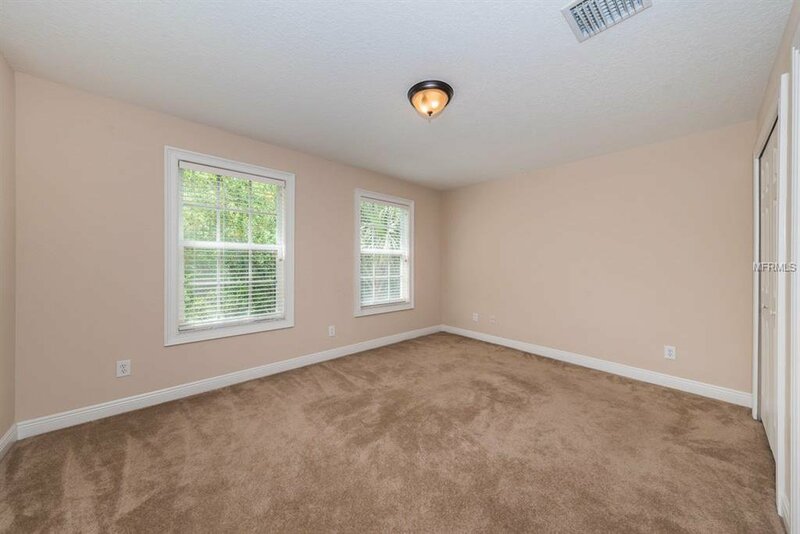 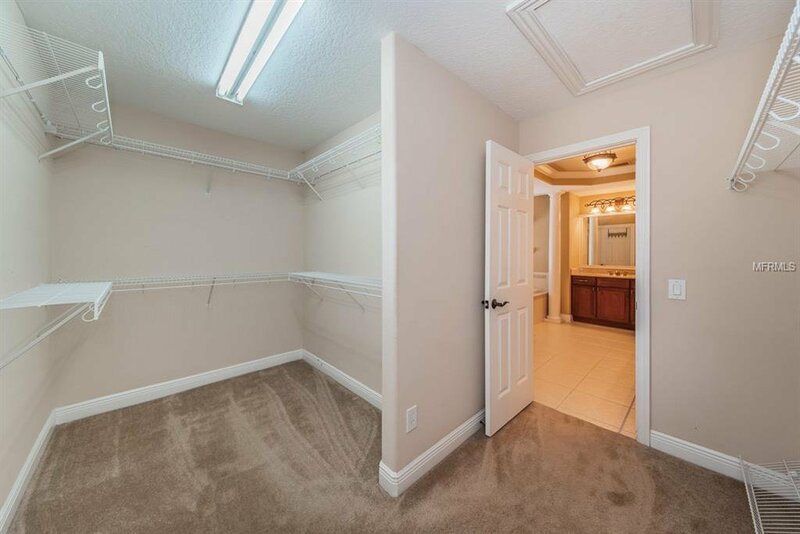 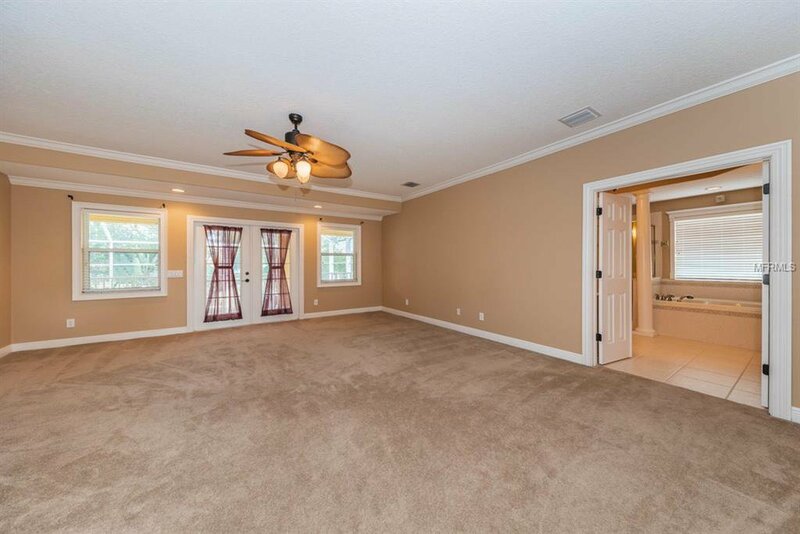 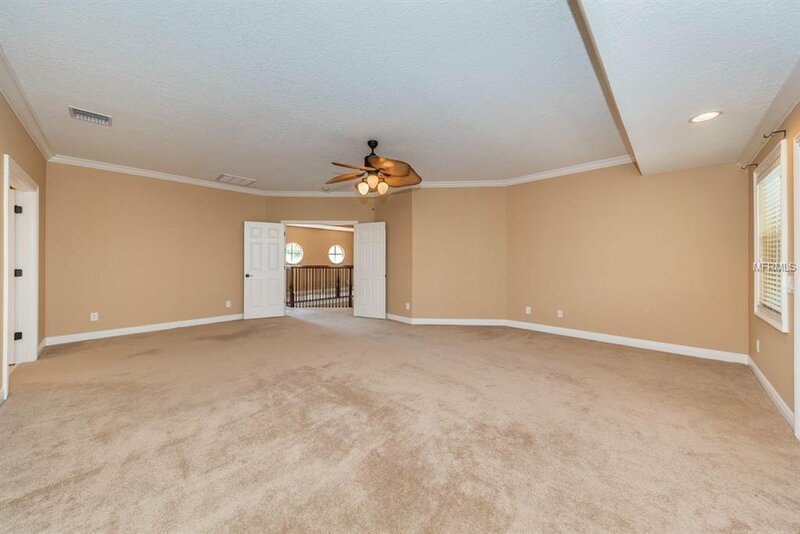 An Enormous Master Suite with a Spa Style Master Bath, Huge walk in Closets, and Private Second Story Balcony! 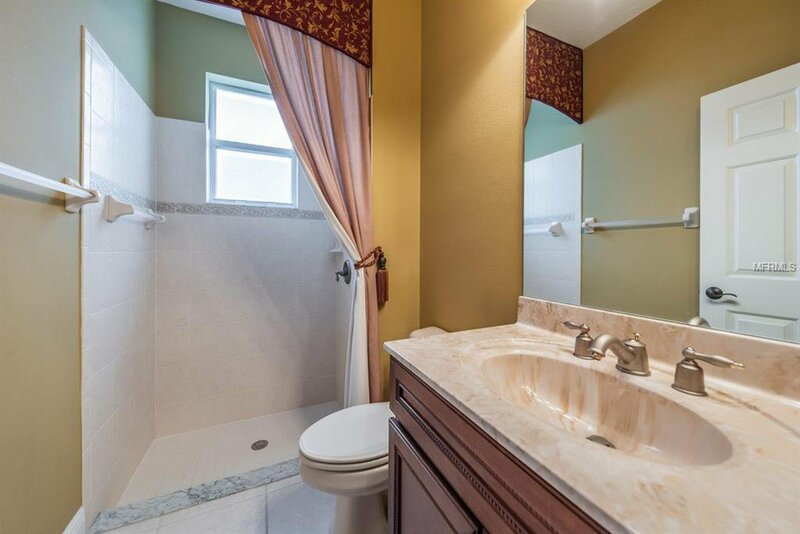 Custom Window Treatments, Freshly Painted, Tile, and more.. 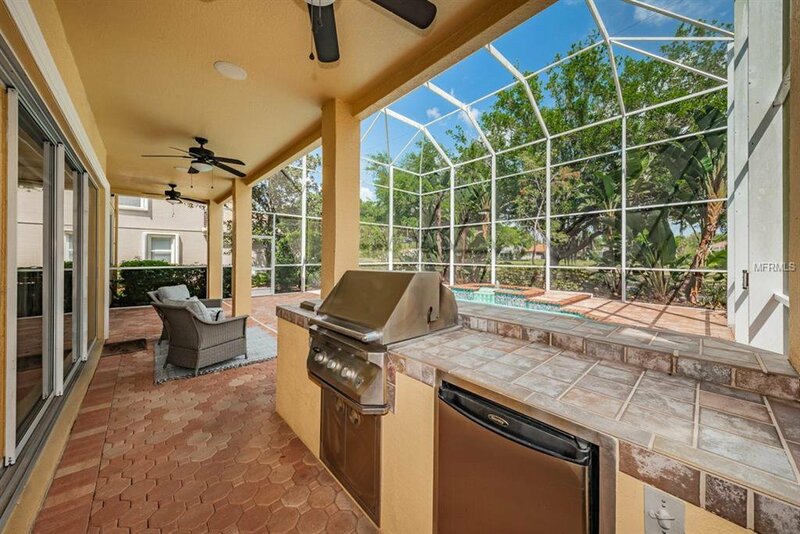 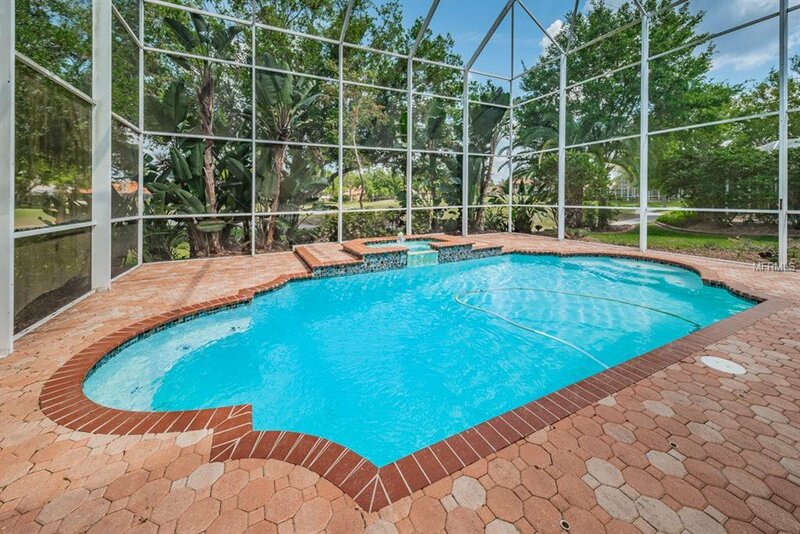 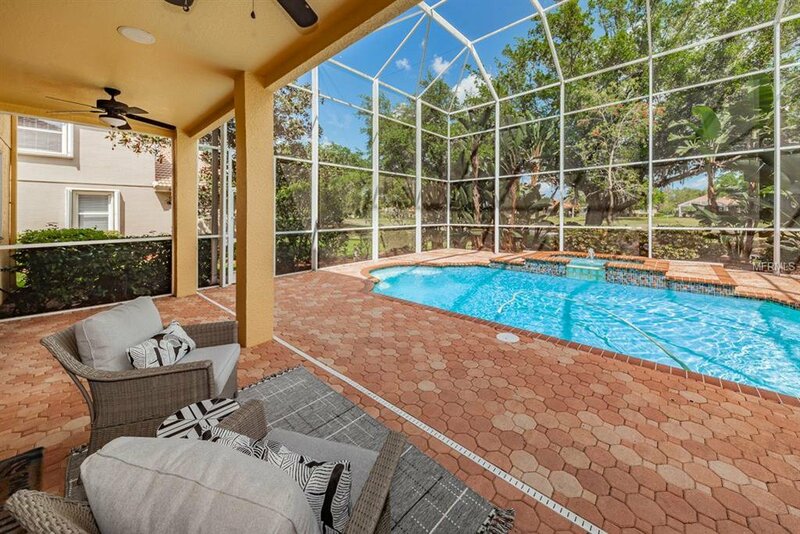 Outdoor Kitchen with Brick Pavered Lanai, Heated Pool/Spa and Waterfall, with Fantastic Tropical Landscaping! 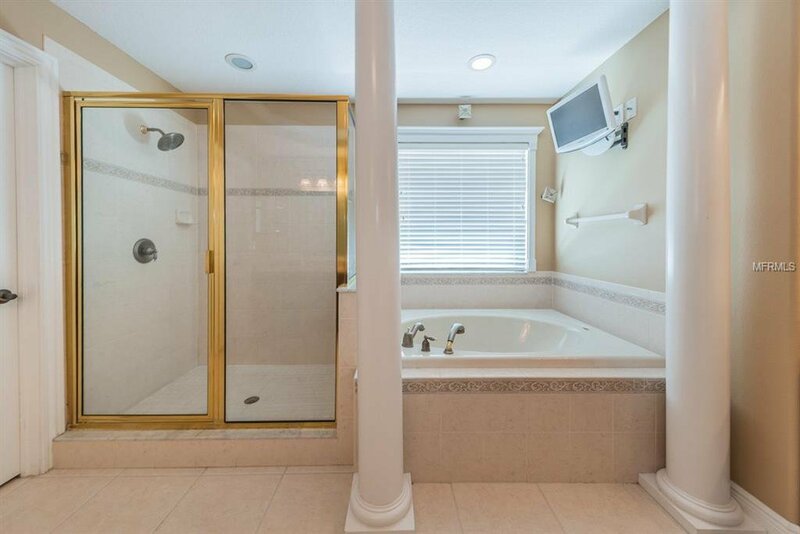 This Home is Truly A Rare Find! 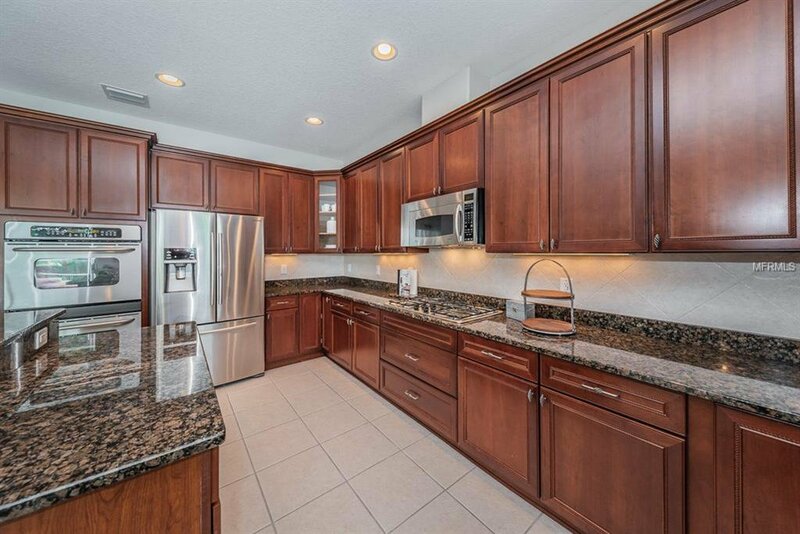 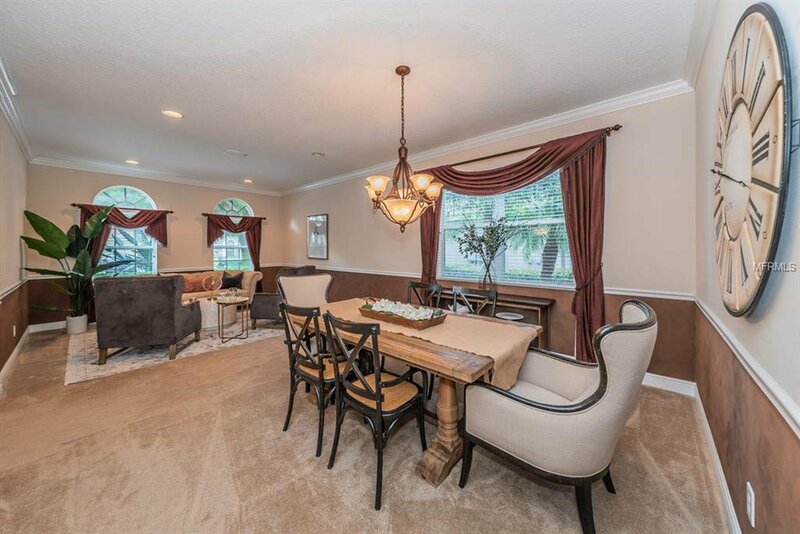 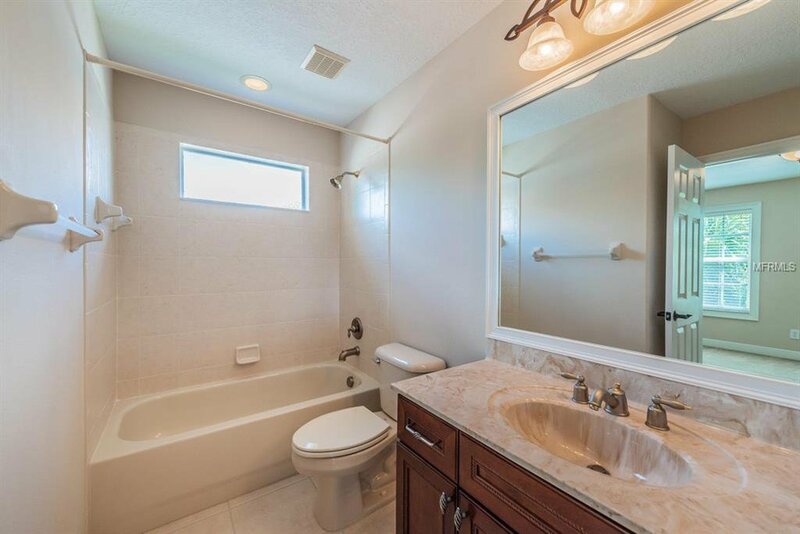 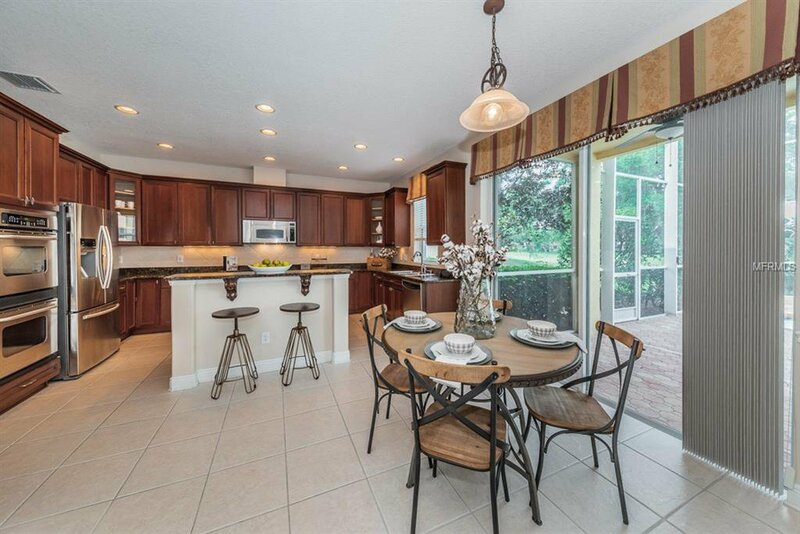 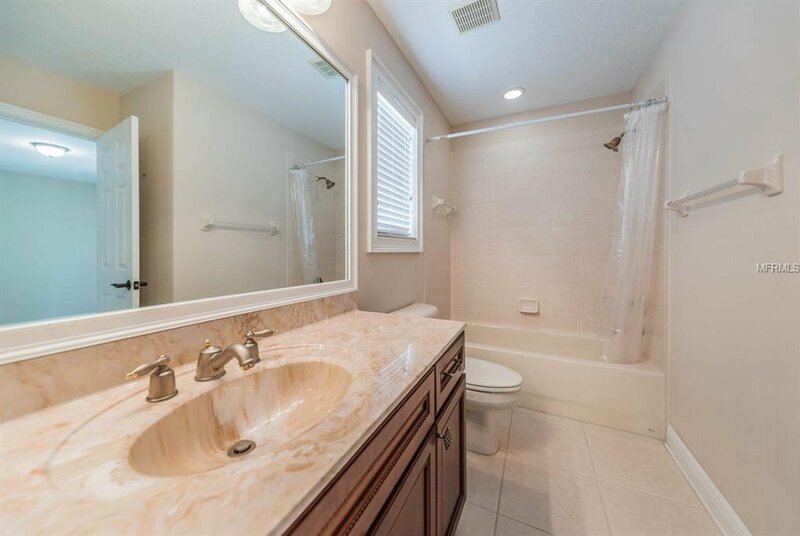 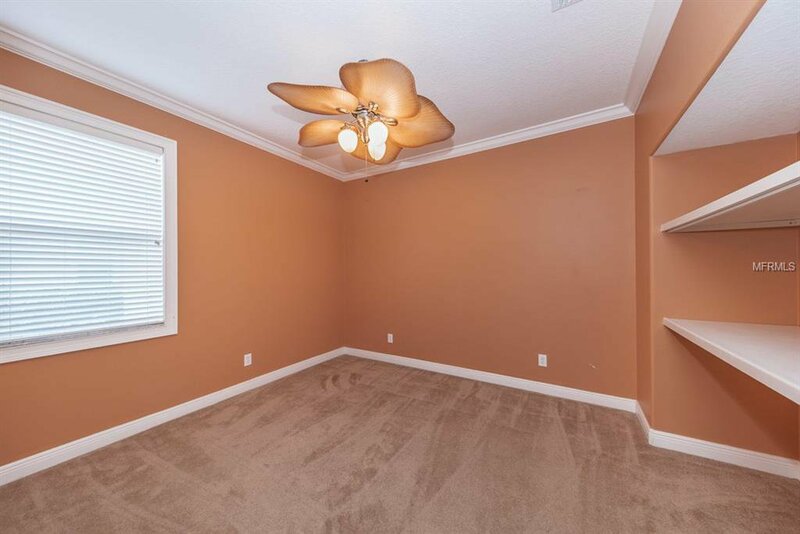 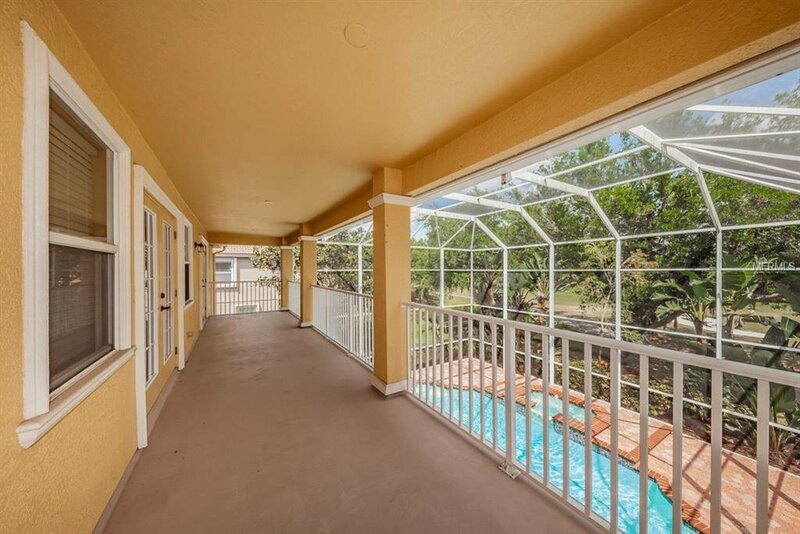 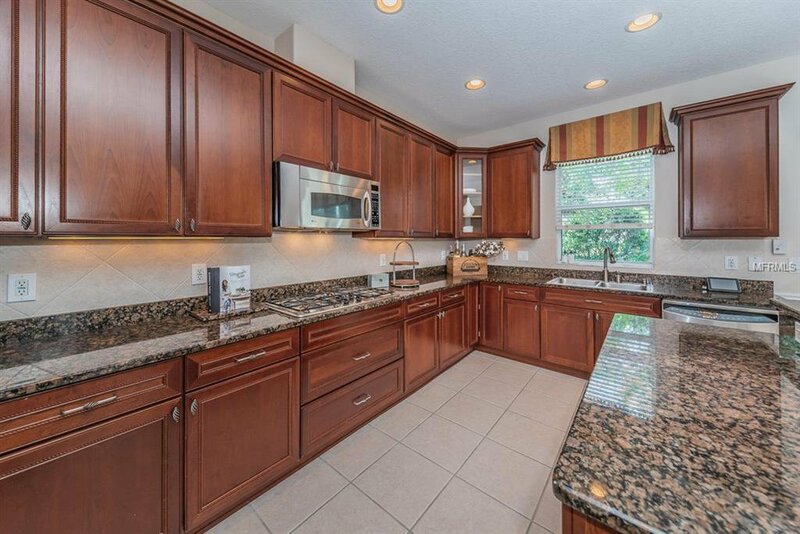 It has been Meticulously Maintained, Decorated, and offers Breathtaking Ambiance throughout. 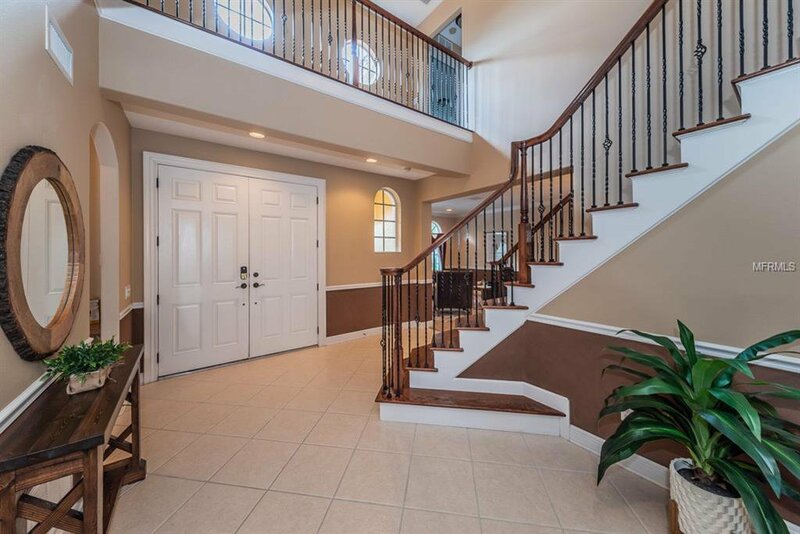 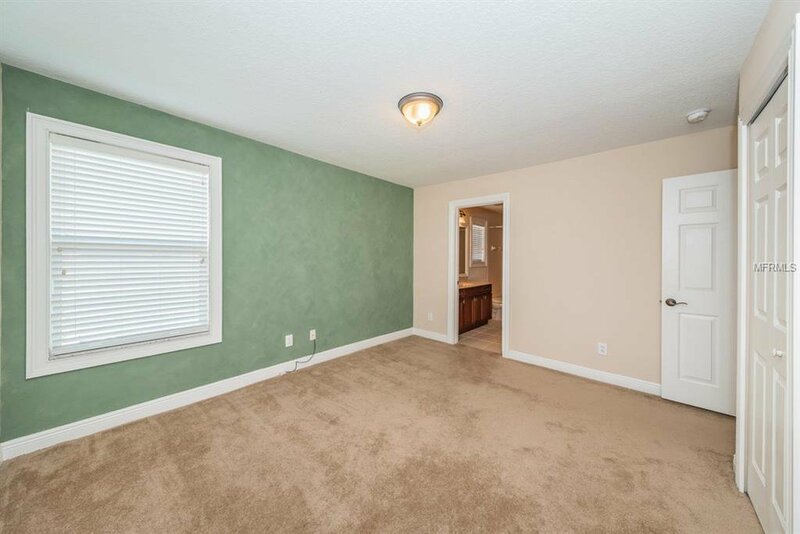 Near Shopping, Highly Rated Schools, Restaurants, and Trinity Hospital. 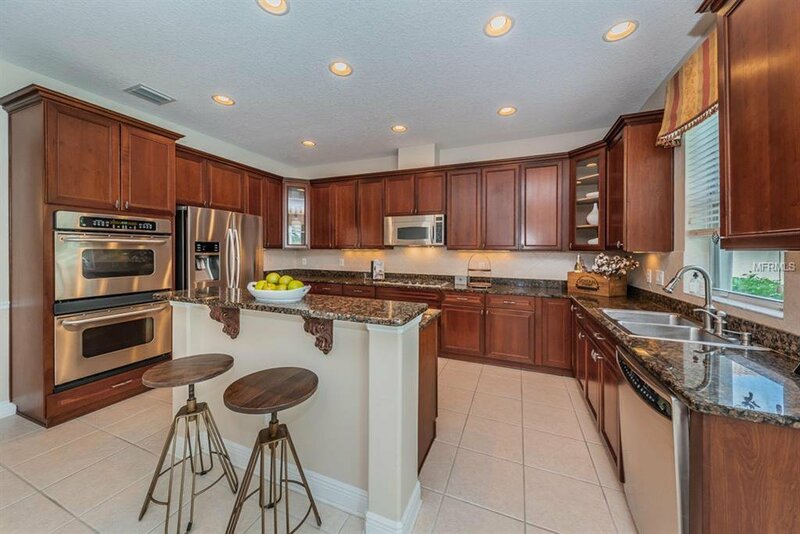 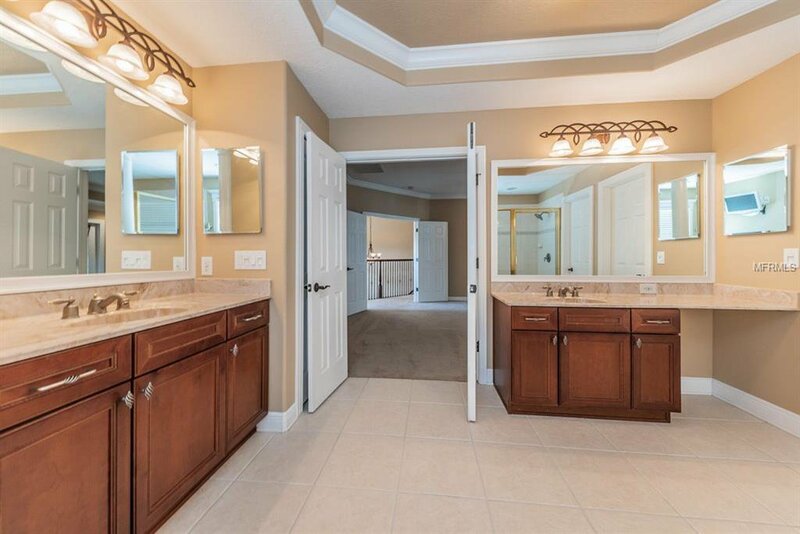 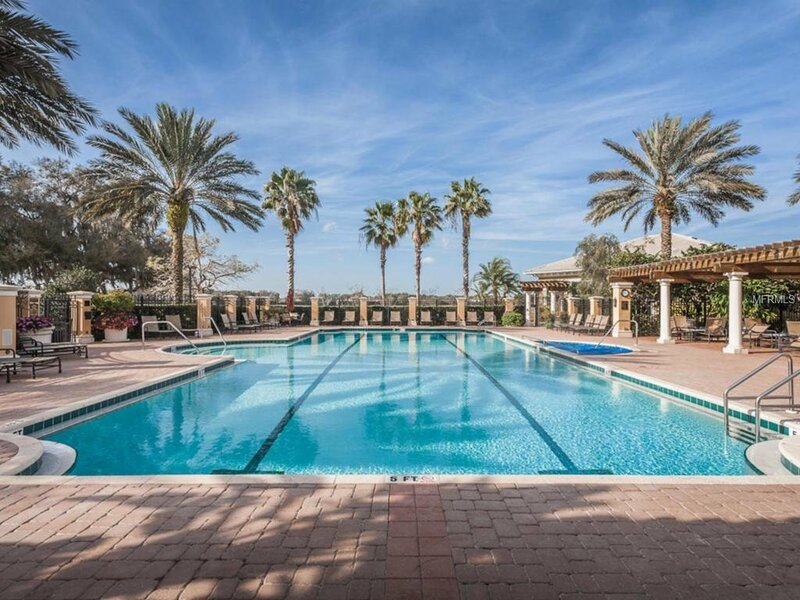 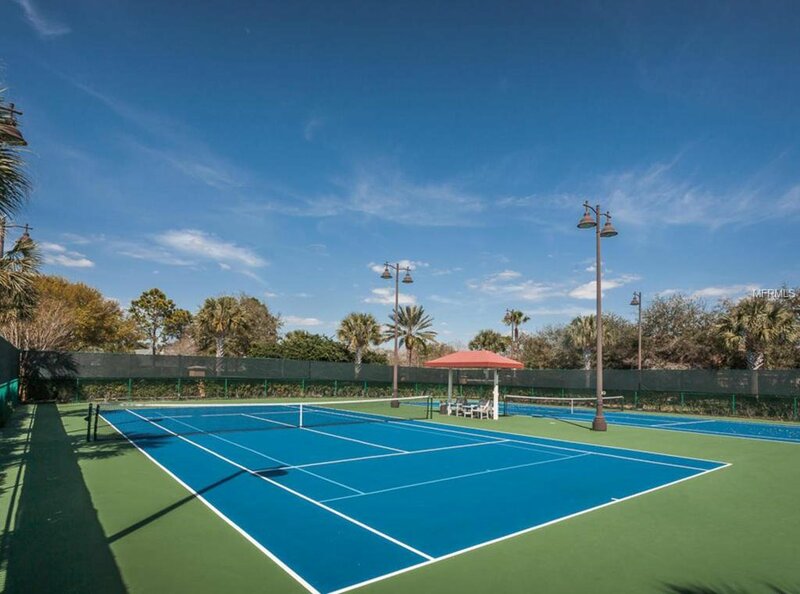 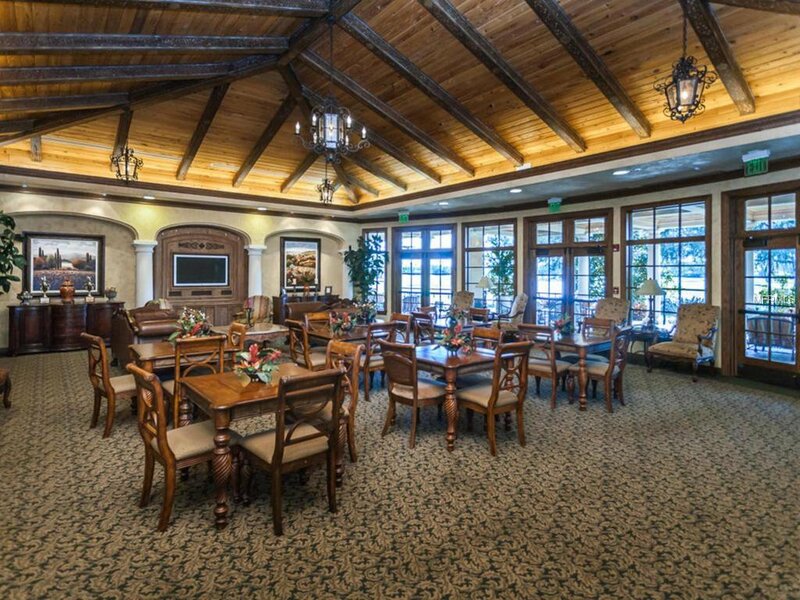 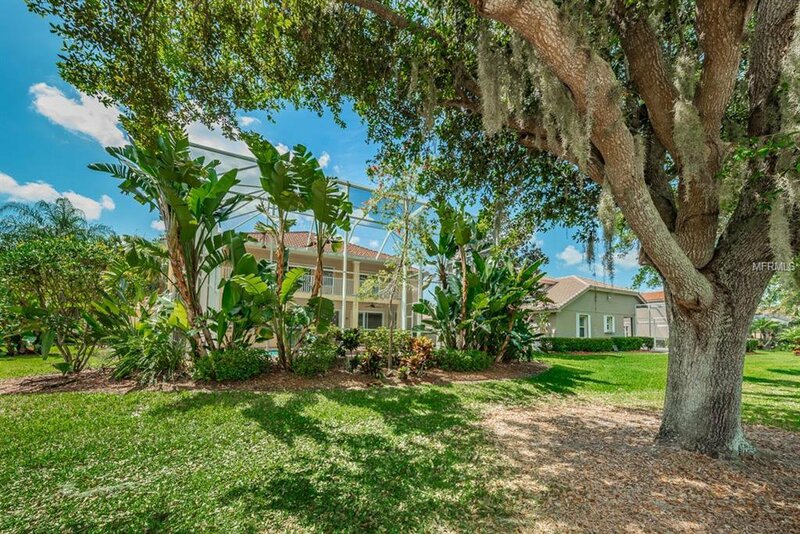 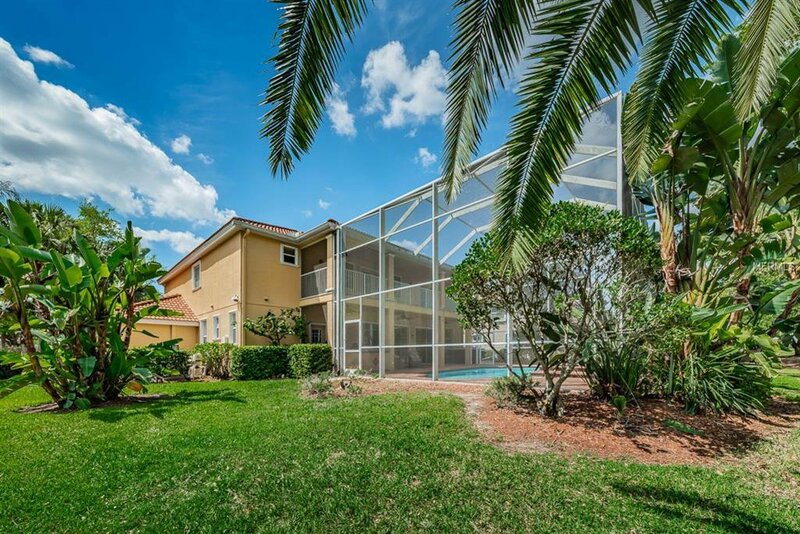 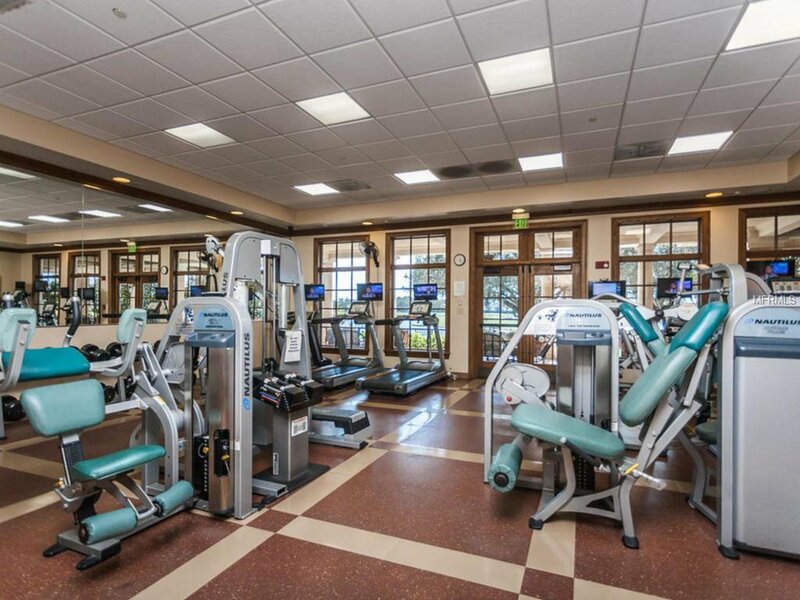 This Amazing Home is Located in Champions Club, A Private, Gated Community Features: Clubhouse, Tennis, Fitness Center, Resort Pool & Spa, and Activities.